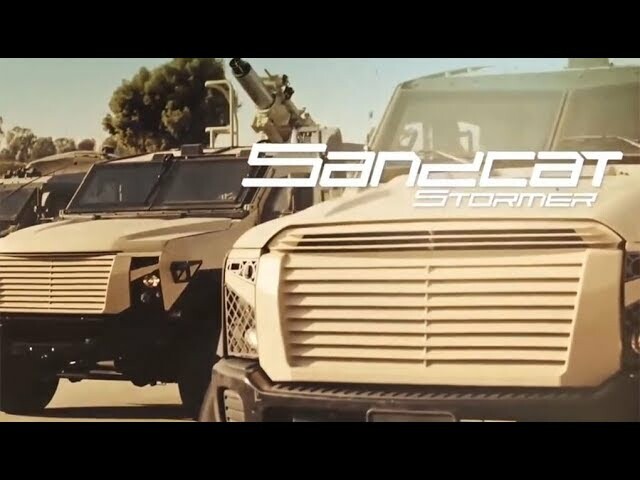 On 8 December 2008 the US Army Tank Automotive Command (TACOM) issued a request for proposal for a new Mine Resistant Ambush Protected vehicle class capable of operating off-road and over rough terrain. 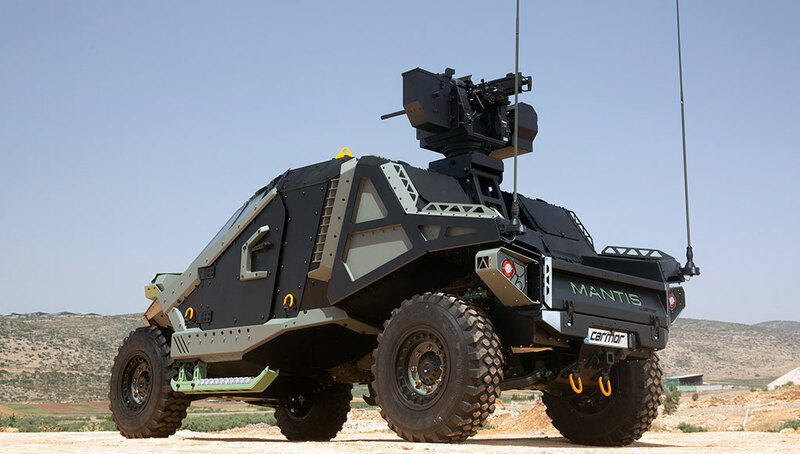 The new vehicle dubbed MRAP- ATV (M-ATV) is called to meet an approved Joint Urgent Operational Needs Statement (JUONS), obtaining effective force protection and mobility performance for off-road missions including mounted patrols, convoy protection, reconnaissance, communications, and command and control. he objective curb weight of the M-ATV is 17,000 lbs, (maximum vehicle weight around 25,000 lbs or 12.5 tons). 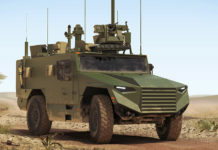 At this weight class M-ATP weighs about two tons less than the lightest MRAP, and over three tons more than the three Joint Light Tactical Vehicles (JLTV) currently being evaluated. 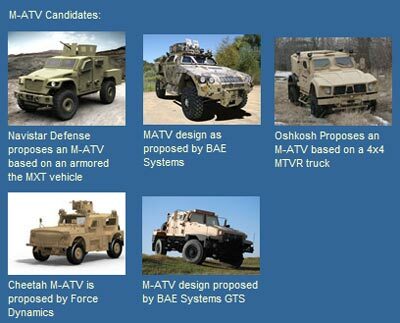 Unlike JLTV, M-ATV is not designed for helicopter air mobility but is required to be transportable in a C-130, C-17 and C-5 aircraft. (MRAP could not be transported in C-130). 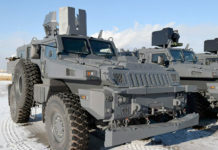 Generally, the weight and protection level are targeted specifically at Afghanistan, where inherent MRAP limitations have been surfaced. 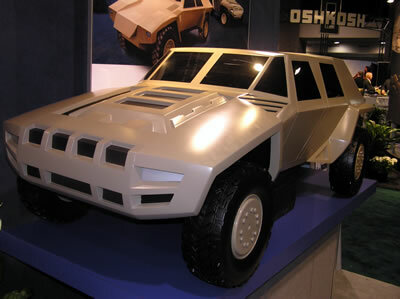 The vehicle’s width is designed not to exceed 96 inches (2.4 m) or 106 inch (2.70 m) with add-on EFP armor kit. Its height will be limited to 102 inch (2.59 m) including the standard Overhead Gunner’s protection Kit. The M-ATV evaluation will maximize both protection levels and off-road mobility attributes and balances the effects of size and weight in support of stated requirements. 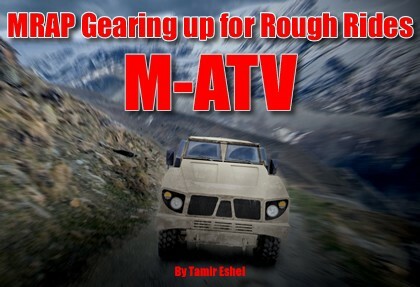 While M-ATV will not be a true ‘all terrain’ vehicle, it will be capable of maneuvering and traveling off-road, in areas where no MRAP can go today. 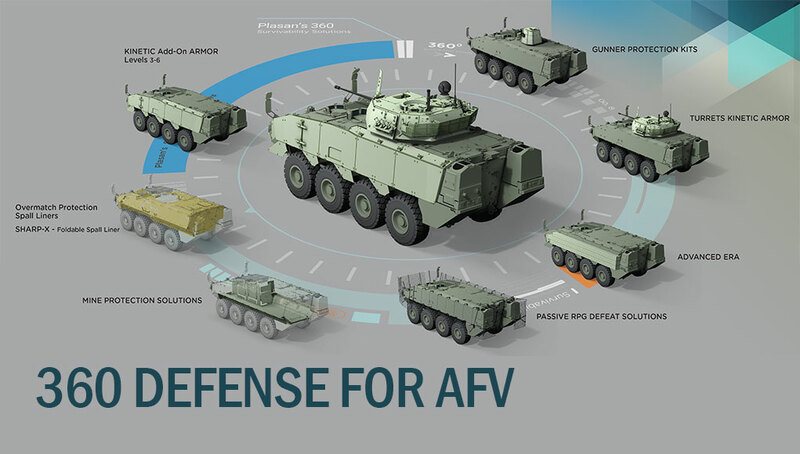 The Army’s requirements specify an ability to maintain traveling speed up to 75 mph on a paved level road, and sustain of 45 mph on a 5% grade. The 12 ton vehicle will be required to accelerate from 0 to 30 mph in 12 seconds, and travel for 300 – 400 miles without refueling. M-ATV will be required to ascend a paved surface with a 40% grade at a speed of 10 mph or safely ascend up to 60% longitudinal grade, at a minimum of 2 Miles per Hour. Requirements also specify safely maneuver over a 40% side slope on a paved surface, traveling at 5 mph.